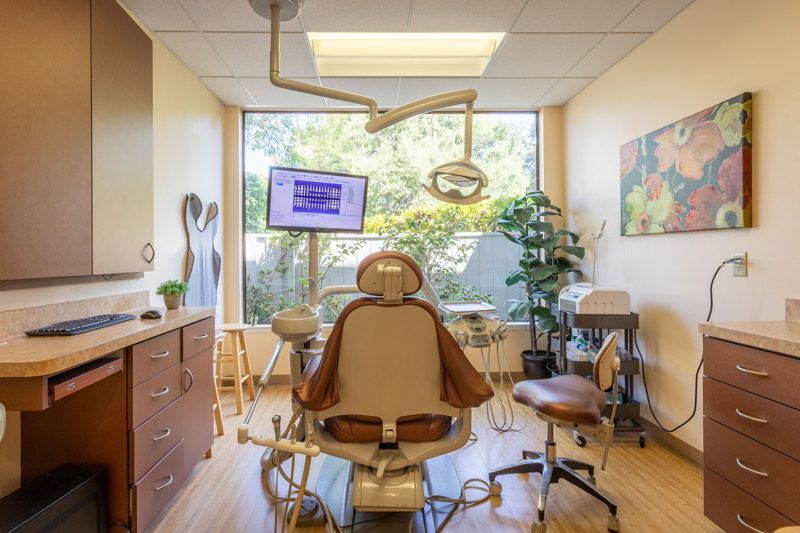 We specialize in Dental Implants, endodonic procedures (root canals), Crown and bridge, veeners, and easthetic dentistry. 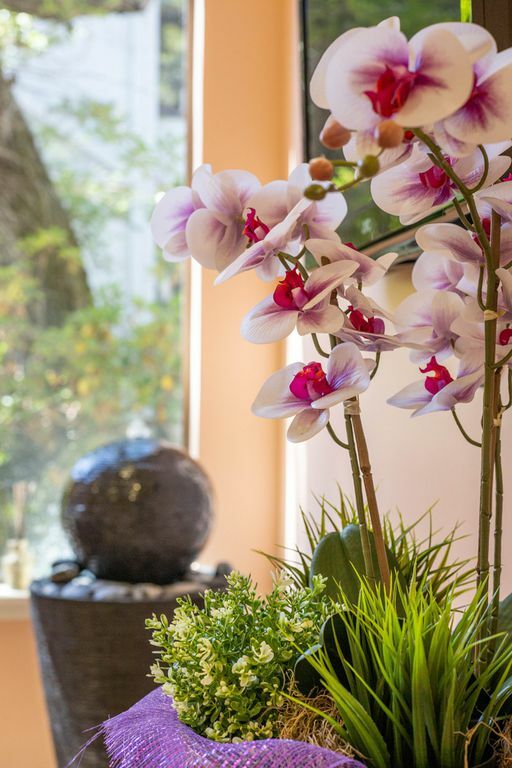 Our goal is to treat all of our patients with compassion and make them feel as comortable as possible . 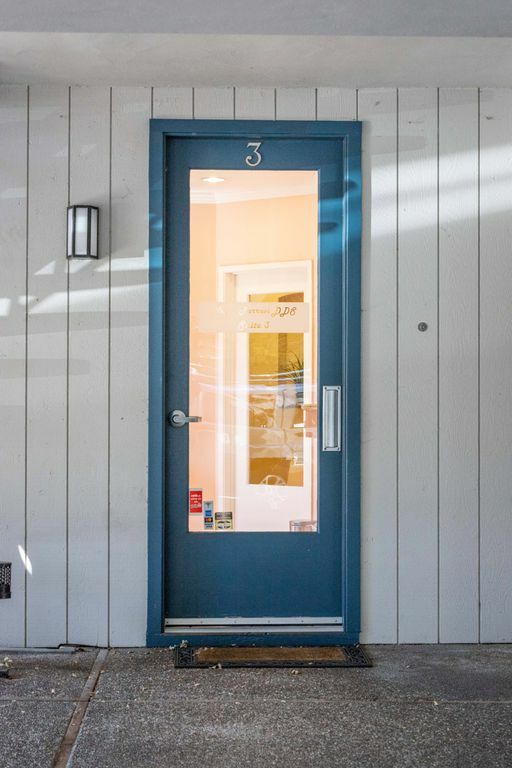 Our office strives for the best quality dental care possible without discomfort for our patients. 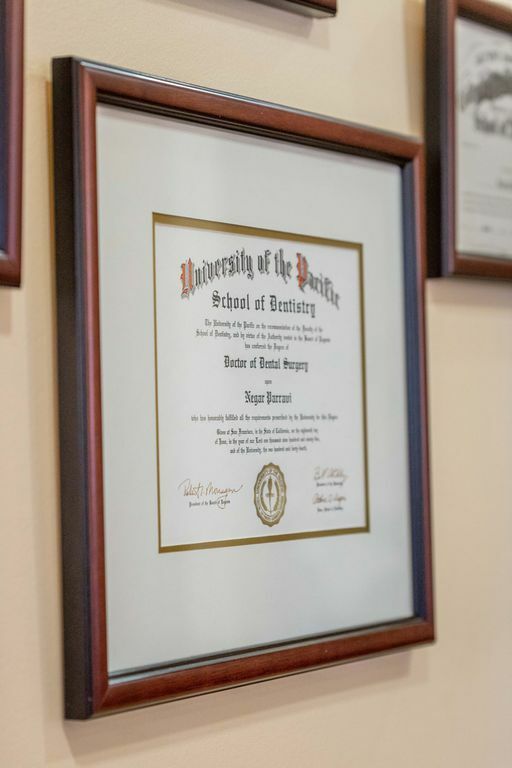 Dr. Parravi always keeps up with the latest in dental education. She frequently travels to seminars around the world. 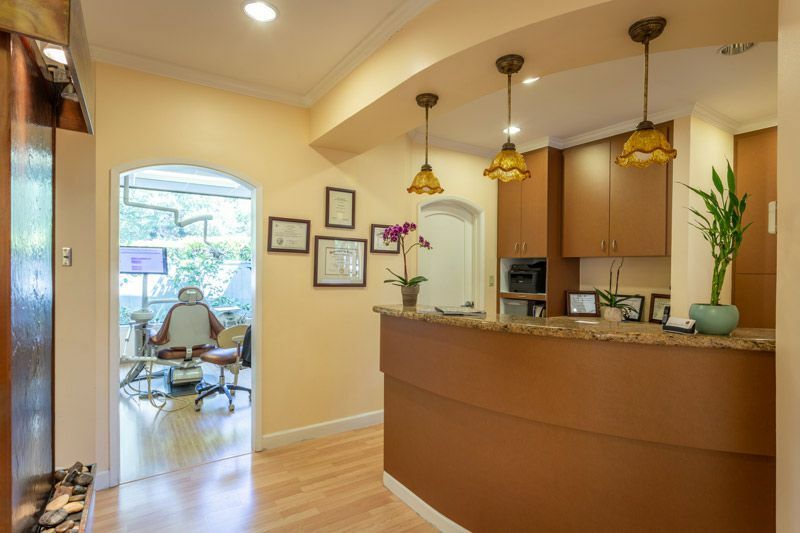 Dr. Parravi’s goal is to provide the highest quality dentistry for all of her patients, and to treat them as her own family. 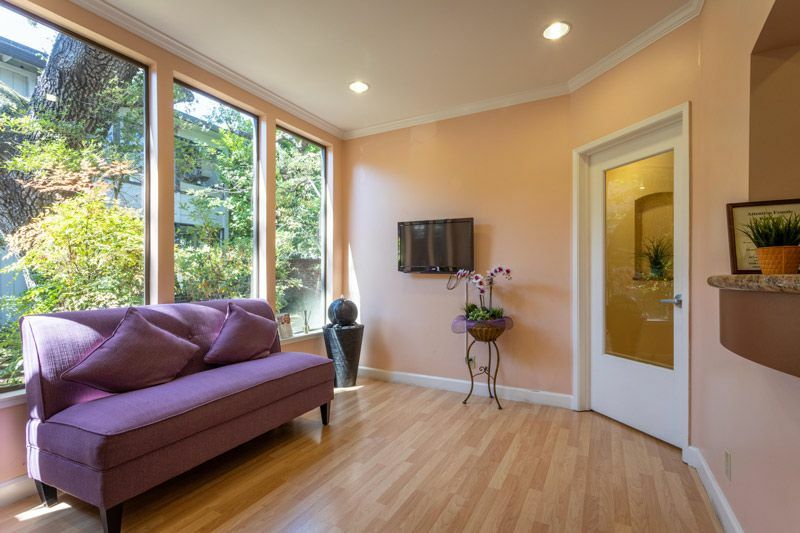 Dr. Parravi goes out of her way to provide patients with custom prices depending on their needs. She believes in giving all of her patients the best treatment possible and a healthy smile! 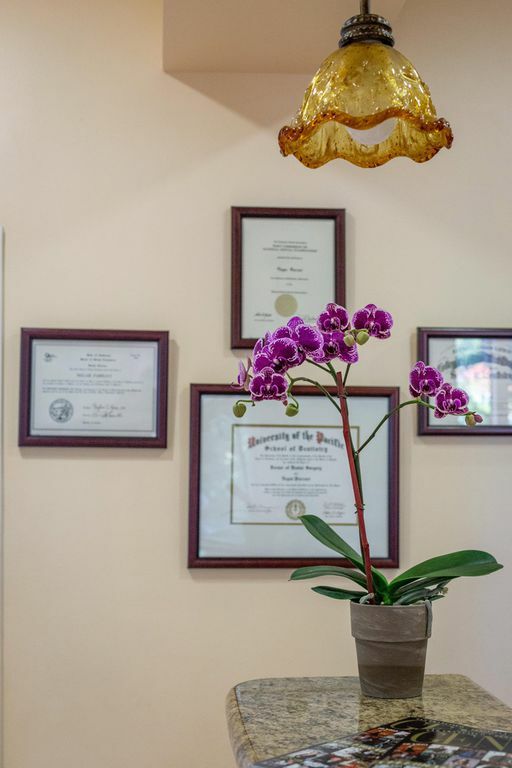 Dr. Parravi’s ultimate goal is to earn all of her patient’s trust. 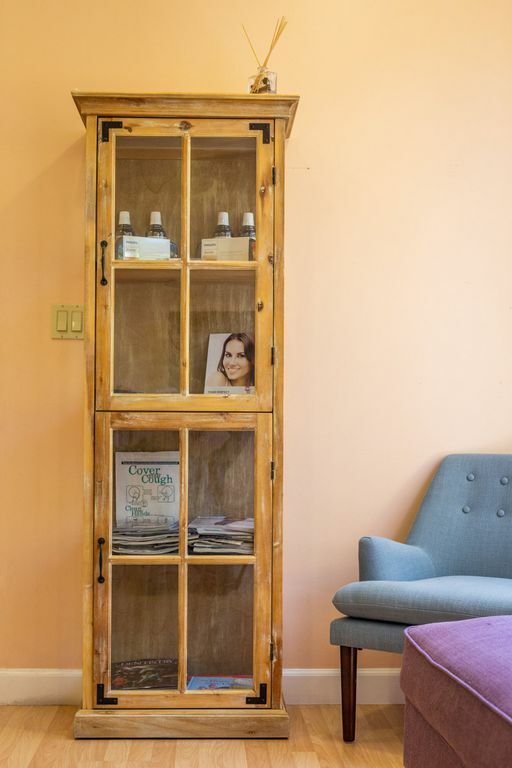 Her priority is to educate her patients on all of their options, providing choices depending on the procedures needed to be performed. 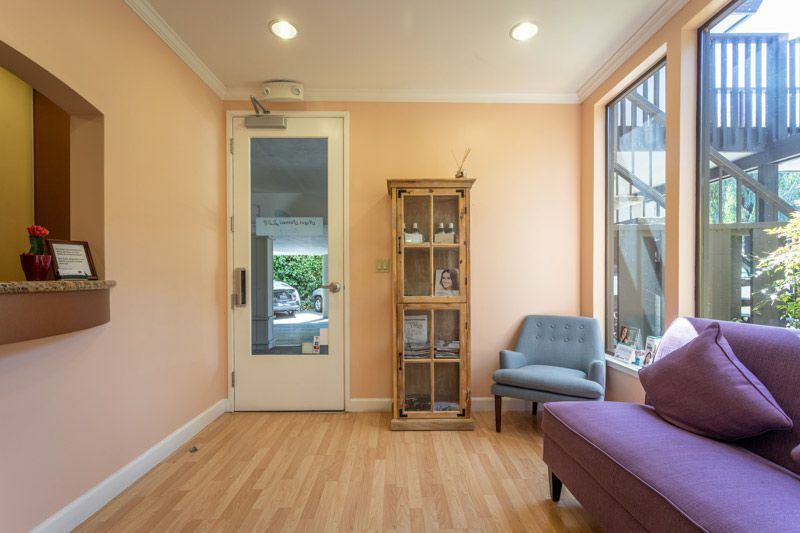 Dr. Parravi provides a very comfortable setting for her patients. Large windows in each room overlook the gardens. 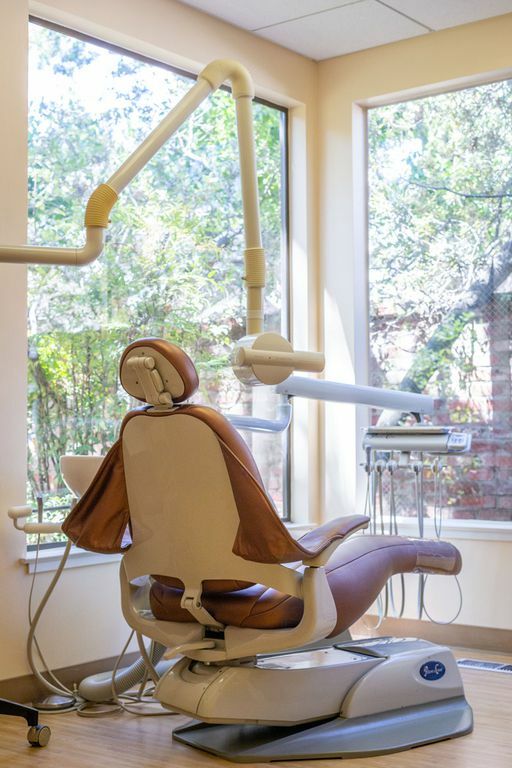 Dental chairs are covered in the latest ultra soft material for your comfort. 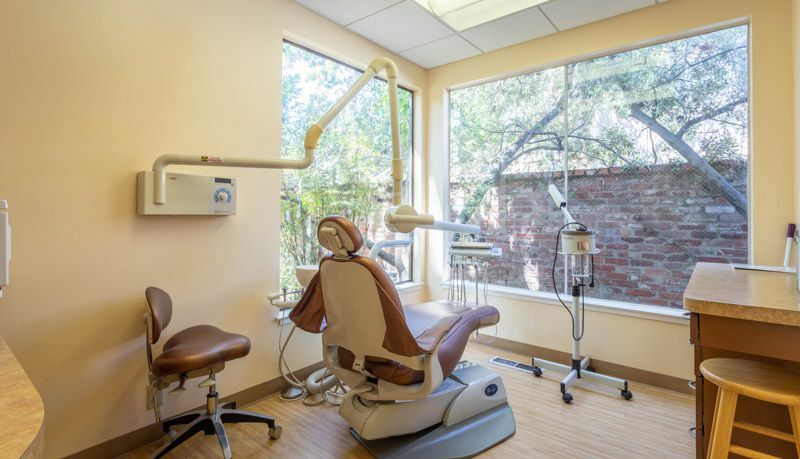 The goal is to provide the most comfortable and pain free dental experience for each and every patient. 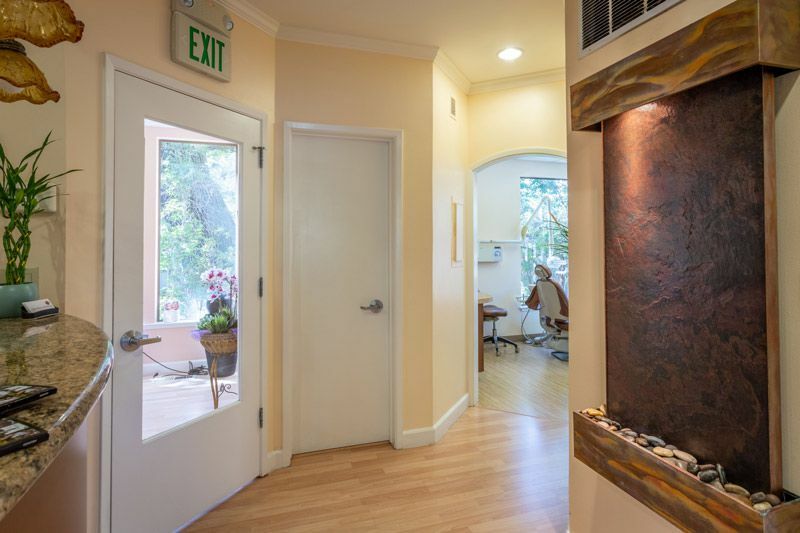 our office is the perfect place to take care of your oral health. 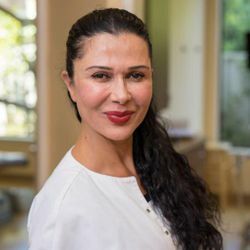 "Visiting Dr. Negar Parravi gives my family and me more reasons to smile." "Dr. Parravi provided me with excellent care when I needed it the most."